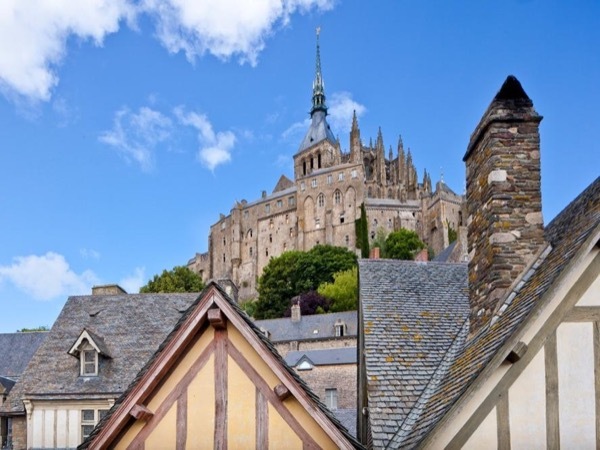 Traveler Review for Private Tour in Mont Saint-Michel, Normandy, France by Tour Guide Valérie C.
About Valérie C. Message Valérie C.
Knowledgeable, pleasant & speaks excellent English. Trip was customized to meet our needs: special vehicle for us, provided a car seat for baby, pace to meet our needs; researched areas that were of specific interest to us. Kept in communication with us regularly before we booked the trip & after we booked. Purchased tickets ahead so we didn't spend much time in line & knew back routes that were less crowded. Wonderful way to kick off our family vacation. Highly recommend & wish more guides were like her.